Hostels in Thailand just got seriously cool! The brand new Eco Resort CHIANG MAI is the place for adventurous young travelers to hang out while they explore the northern capital. Set within a huge tropical garden close to the centre of Chiang Mai, the rooms and dorms provide the best place in town to crash. Choose twin rooms or bunk down with friends in the funky Octagon dormitory. For shared room, if you are alone, you will either share a room with another guest or, if the property is not crowded, you might be put in a room by yourself. You may reserve a single room for an additional 150 Baht per night. Chill-out in the Common Room with a coffee or ice-cold beer and connect to the high-speed WiFi network, or simply relax by the pool. Whether you are breezing through town or here for a long stay, Eco Resort CHIANG MAI offers a new travel experience. Whats more the price is spot oncheck it out today! Eco Resort CHIANG MAI is conveniently located on Bumrungrad Road, close to the centre of Chiang Mai and the British Council. Guests have quick and easy access to Chiang Mais wonderful culture sites, fabulous shopping, restaurants and vibrant nightlife. The renowned Chiang Mai Night Bazaar is just a short drive away. Eco Resort CHIANG MAI provides a shuttle service into town, and bicycles are also available for a small rental fee. 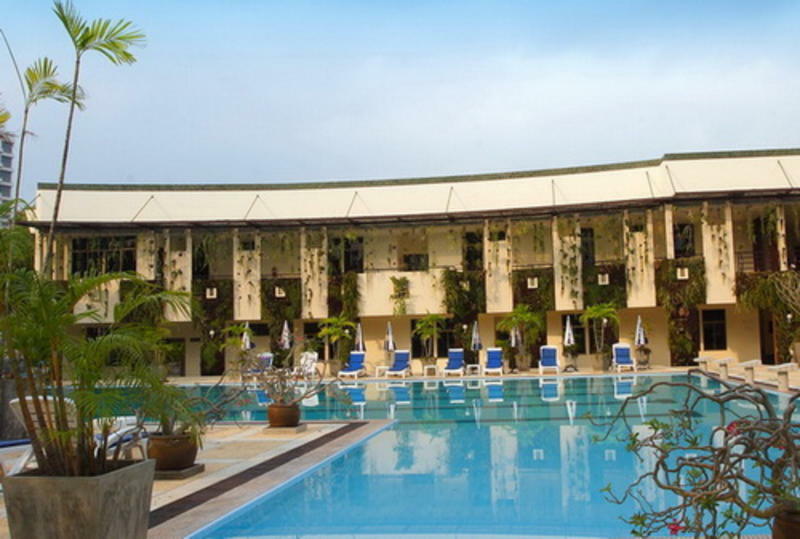 Chiang Mai International Airport is a 20-minute drive from the property.